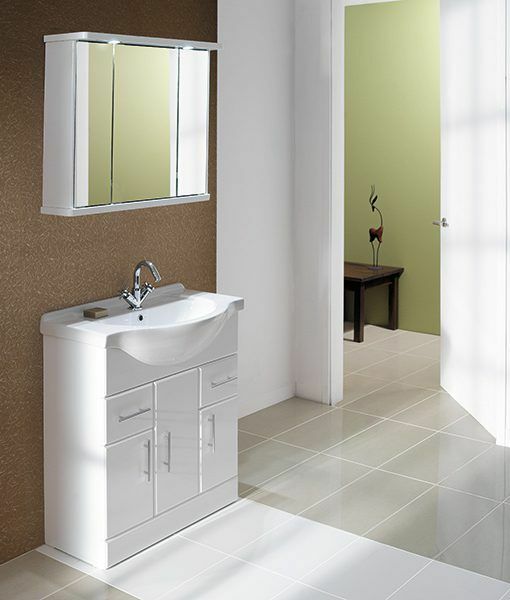 Add sophistication to your home with our elegant bathroom suites and furniture. 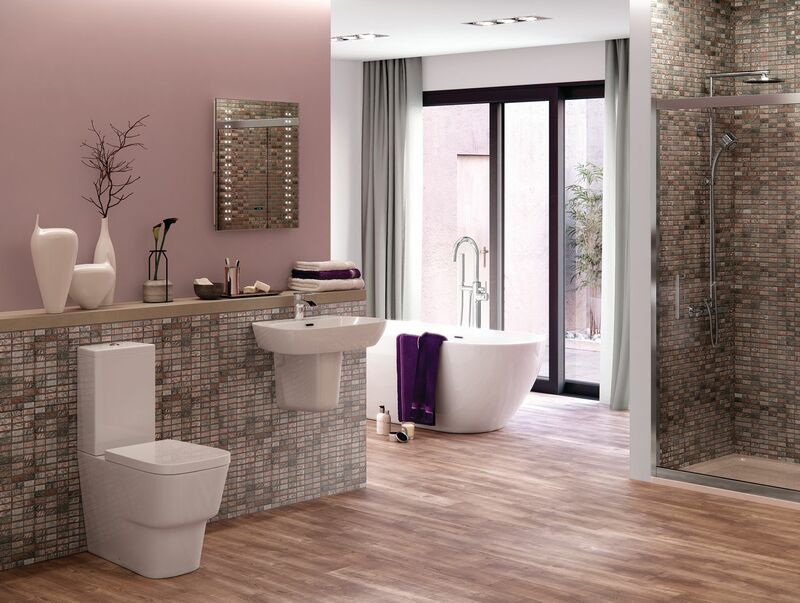 At Strabane Wholesale Ltd, in Strabane, County Tyrone, our skilled team are able to supply and fit any products that are within our affordable bathroom range. With a choice of styles and designs available, you’re sure to discover the ideal finishing touches that help to enhance the look and feel of your property. 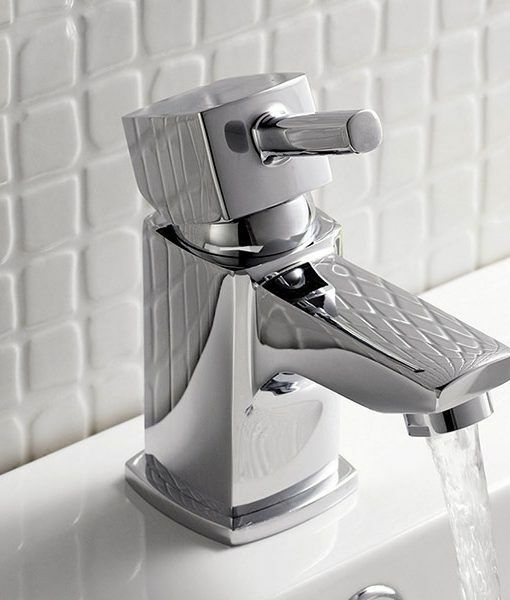 Whether you want something traditional or something a little more modern, we have the bathroom appliances for you. We are able to arrange for your old bathroom to be taken away and disposed of correctly before our plumbers and electricians come and fit the new one. Making sure everything is done to an unmatched quality from start to finish, you can rely on our experts to get the job done. 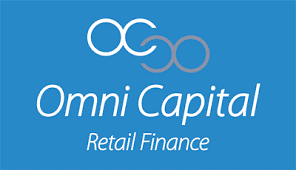 As we get weekly deliveries, we are able to supply our items within a rapid turnaround. As the bathroom of every customer is different, it’s only right that we treat them with the individual care and attention that they deserve. 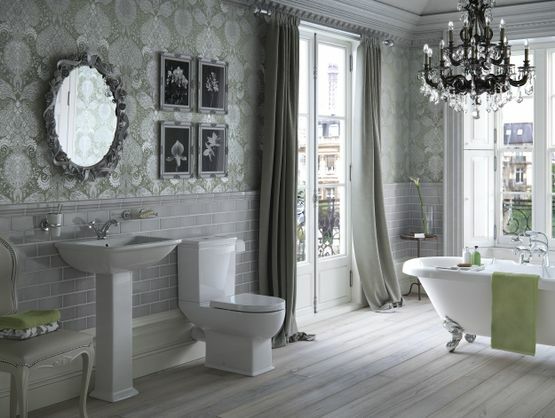 This is why we offer bespoke packages where you can pick and choose what items you want for your bathroom. 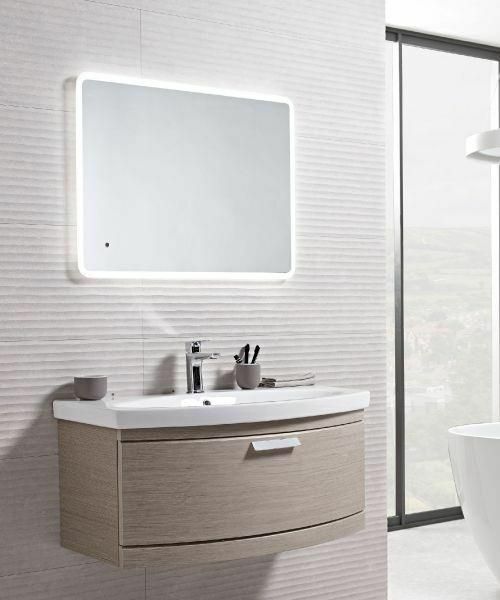 Making sure you receive a suite which is tailored to your needs, we offer an array of additional extras, such as vanity units, so that you are able to add the stunning, finishing touches. After one of our dedicated team members has been to your property to take the necessary measurements free of charge, you are able to come into our shop and pick your design. As you sit down and discuss your needs with our professionals, you’ll get to see what the finished product will look like as we provide you with a detailed, 3D plan. Once you’re happy, we’ll offer a free quote and book you in for a date and time that suits you. However, appointments do depend on how busy we are and can be around four weeks after your consultation with us. 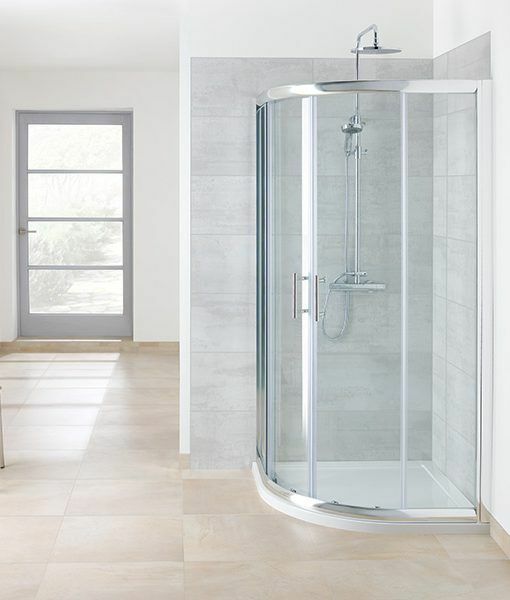 Contact us today, in Strabane, County Tyrone, to find out more about our bathroom appliances and installations.